Wouldn’t it be great if we always had this feeling. Even now, being like grownup. I’m stuck lost in Translation remix. Original tracks by Yusuke Tsutsumi. Dialog I’m stuck from lost in translation. Made this remix form a beautiful #poem by Phil Kaye. How life can kill your soul, #repetition. 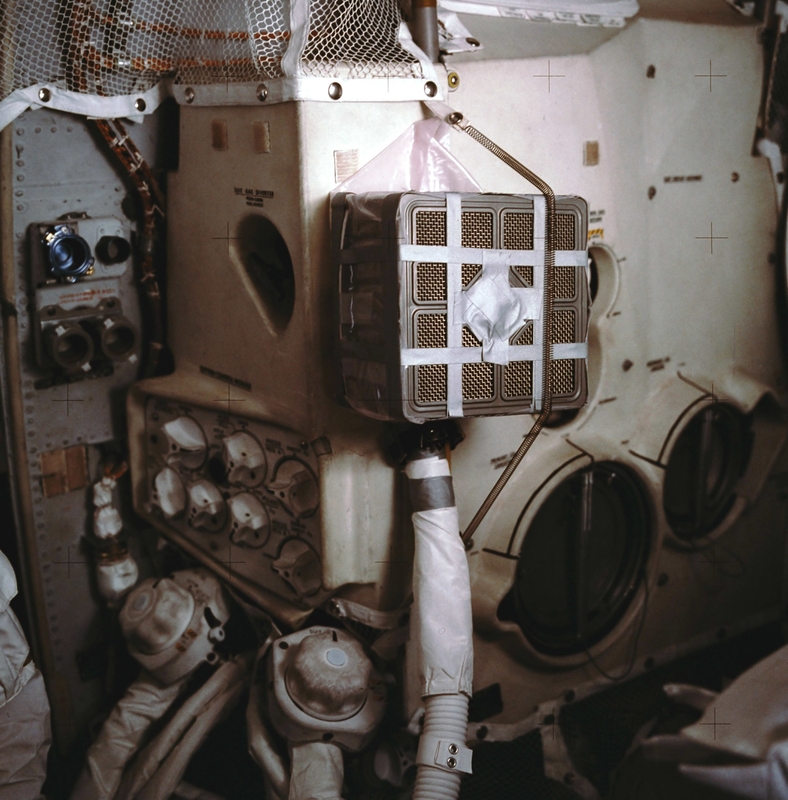 55:55:20 – Swigert: Okay, Houston, we’ve had a problem here. 55:55:28 – Lousma: This is Houston. Say again please. 55:55:35 – Lovell: Houston we’ve had a problem.